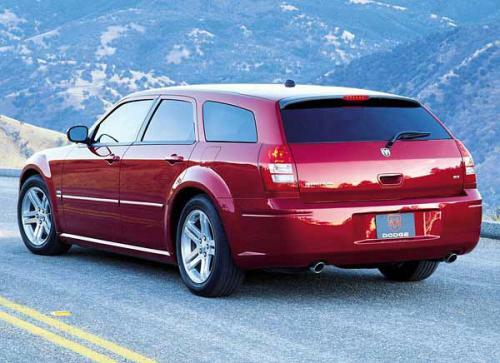 Both the 300C and Magnum RT with 5.7L Hemi engines provide 340-hp @ 5200-rpm and 390-lb/ft @ 4000-rpm. Since they weigh in at nearly 4000-lb, this makes a 0-60 of about 6.5-sec and quarter mile in about 14.7-sec. Their 5.7L Hemi engines come with Multi-Displacement System (MDS) which improves fuel economy upto 20% and is covered under DaimlerChrysler's 7-year/70K-mile powertrain warranty. The swap between 8-cyl and 4-cyl takes about 40 ms. I will be adding more pictures/details as they come out. Please feel free to forward me any additional details, if you have any information that I am missing. 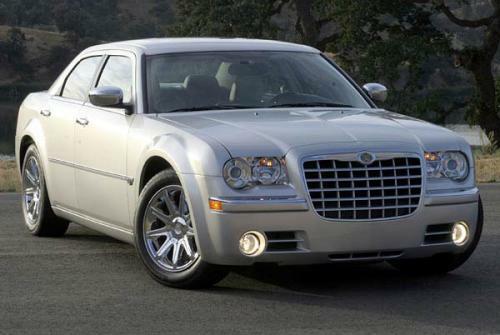 Some vehicles that I am curious if we will see: Grand Cherokee HEMI, Dakota HEMI, and maybe the HEMI Charger!